Need to complete mission critical projects fast? 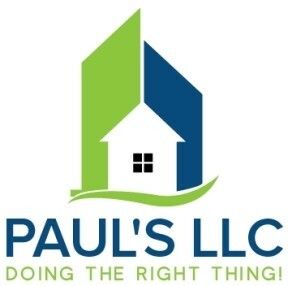 Paul's LLC has been successfully leading projects for more than 5 years. We can help you document the project requirements, develop a realistic schedule, and manage the project through completion. Our proven ability to deliver quality results on schedule has made us one of the top project management firms in the region. Companies are always looking for ways to improve profitability of their business. Paul's LLC has deep experience in reviewing the financials of a business and discovering areas that greatly impact profitability. We’ve helped hundreds of companies achieve financial success through careful analysis, strategic planning, and a client-centered approach that produces results. Businesses must adapt to meet their changing space requirements. Companies all over thus find themselves having to expand, contract, or relocate their offices every so often. Paul's LLC is the leader in helping companies optimize space utilization. We can assist you in determining the total square footage required, review requirements against specific floor plans, and then map out the actual location of people, furniture, and other equipment.